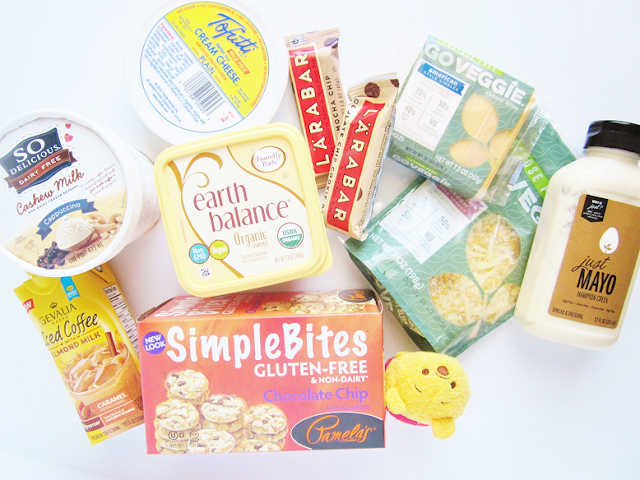 Since summer is pretty much over and we only have a few weeks left until it's officially autumn I thought it would be fun to take a look back at some of my favorite posts from the summer. In case you missed any of these posts while you were on holiday or vacation here are the highlights. I picked nine non-haul, reviews, weekend guides or unboxing posts that I think you guys will enjoy looking back on. 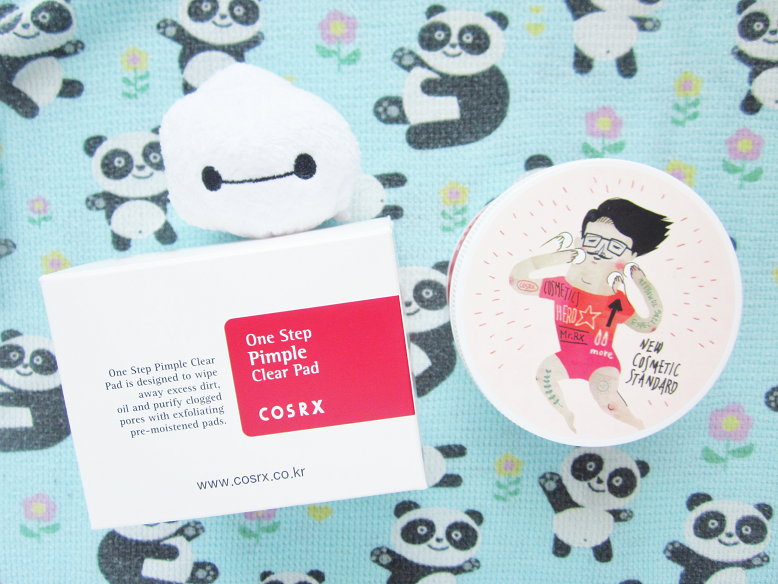 The most popular posts this summer were my COSRX pimple pads review. Actually my top two most viewed posts were both beauty reviews (here is the other review). Since trying these pads I've continued to purchase them (I'm almost done with my second container). They're that amazing! I'm actually going to start trying more COSRX products because most of them are best selling and highly recommended products. This post was pretty random but I thought it would be interesting for you guys to see my daily essentials that I take to work with me. 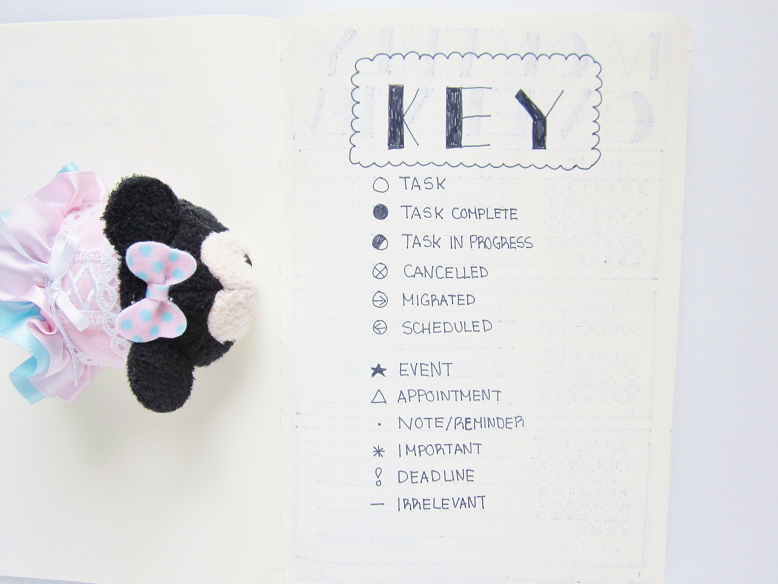 My first sneak peek at my bullet journal. I've been pretty active in my bullet journal since getting it. I also post an August Bullet Journal Pages which you should also check out in case you missed it. I think an updated post is in the near future! I can go on for hours about sun care health! I think most people don't take sun damage into consideration and simply ignore but you shouldn't! You could get skin cancer! Make sure you wear your daily sunscreen and SPF everyday! This is basically what I carried with me whilst on vacation. It kind of funny looking back at this post because now I have completely new items and a new purse as well. I told you guys I change out my bag out regularly. 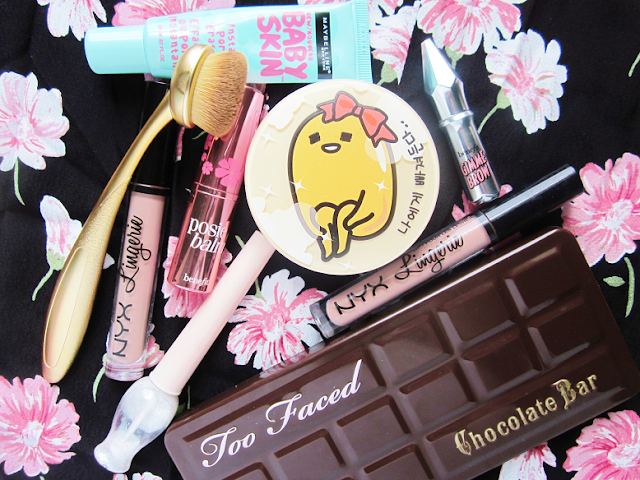 I will probably post an updated 'what's in my autumn bag' next month. 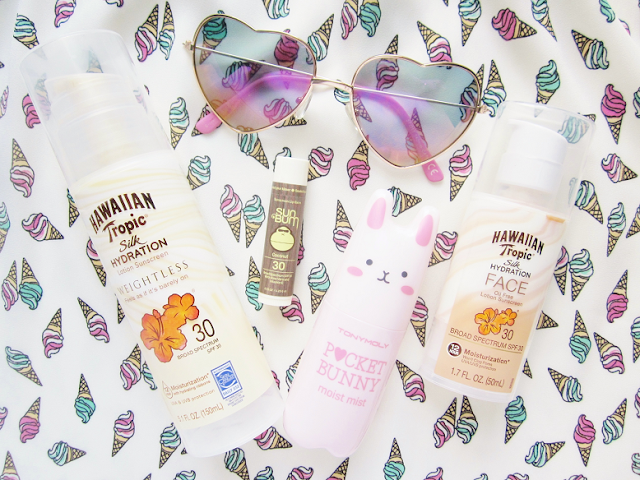 Wanna know what makeup I wore all summer long? 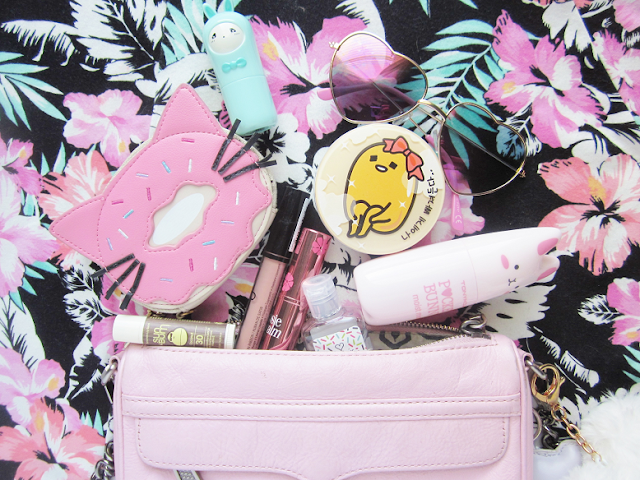 Then check out my summer makeup bag post. 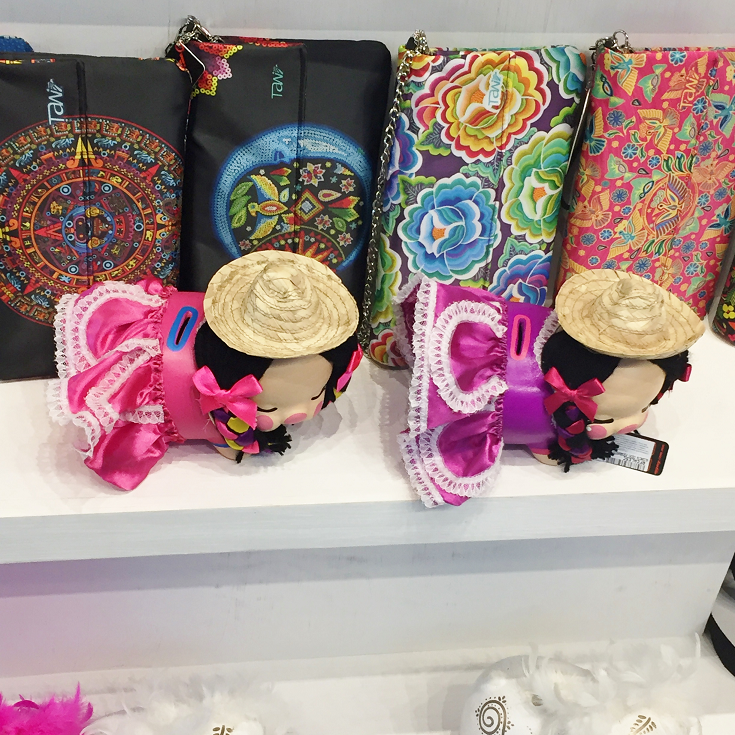 I explained what and why I took these products with me to Mexico. This was my favorite post of the summer, my dream board tour! Since arranging my bulletin board like this I feel so inspired every time I look at it. Whenever I don't feel like crocheting or working on shop items I look at this board and feel inspired all over again. Adding 3D elements to the board really makes it stand out too. What was your favorite post from this summer?